Households depend on HVAC systems to distribute cool air during the hot summer season and warmth during the freezing winter nights. However, when the air ducts sustain damage or get corroded over time, your HVAC system will not perform as efficiently as it’s supposed to. Air ducts that have gaps, leaks, and poor connection can contaminate your indoor air and have other adverse effects on your system. Listed below are some signs that you might need air duct repair. If you notice a sudden spike in your energy bill for no apparent reason, it could be a sign that you have a leak in the air ducts. In most cases, poorly connected and damaged air ducts waste regulated air, which causes the HVAC system to work harder than normal to meet your desired room temperature. If you encounter this problem, you should have your air ducts inspected and repaired if necessary. If you notice hot or cold spots in certain areas of your home, this could be a sign that the vents are misdirecting conditioned air. Uneven room temperatures are caused by poor airflow, which indicates that there may be damaged and leaky ducts or blockages within the system. If your thermostat is working fine, then you’re probably due for air duct repair. Air filters catch pollutants and debris from the air circulating your home. However, if air filters are dirtier than usual, this might mean that you have a leaky air duct. Torn air ducts can pull in air as much as it can push air out; when a leaky duct pulls in air, it brings contaminants along with it. 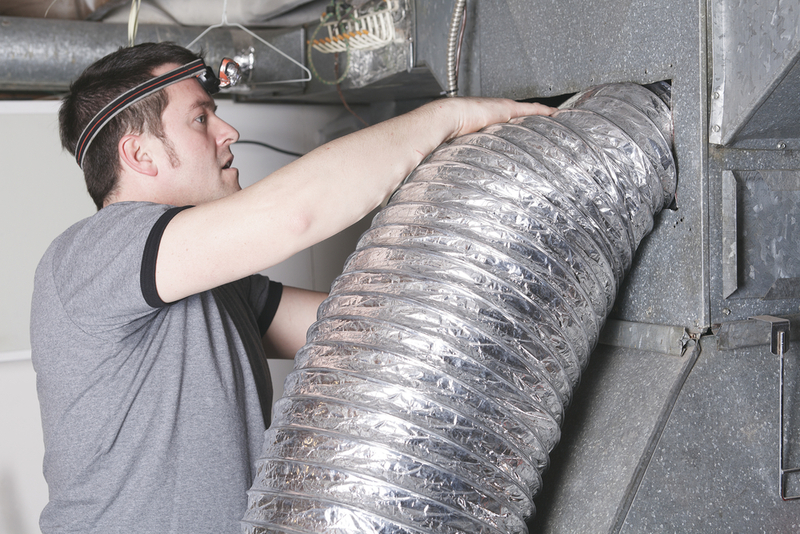 Consider an air duct repair immediately to protect your indoor air quality. If you’re looking for an HVAC technician you can trust, get in touch with Vent Busters in Charleston, SC. Serving residential and commercial customers in Summerville, Mt. Pleasant, North Charleston, and Daniel Island, this ventilation contractor provides air duct inspection, cleaning, maintenance, and repair services. Call them at (843) 609-6517 or visit their website to learn more about their services.